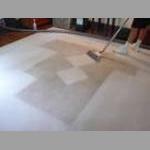 Alvin Elliott Cleaning is a family business mainly based around the London area. All job will be considered and no job is too big or too small. Is your business listed for Domestic Cleaners in Brighton?